Download our handy app that can help with the running of your business and more! Download our mobile business tool! 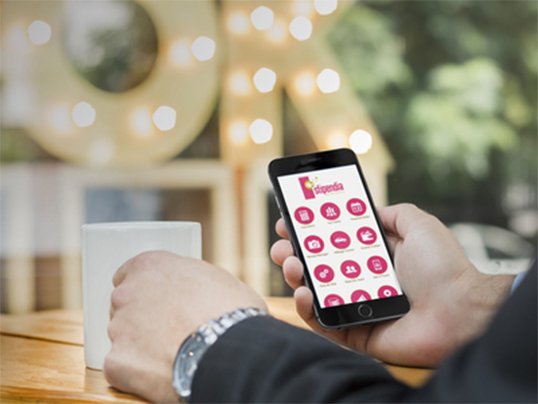 The Stipendia App has been downloaded hundreds of times by many business owners and individuals alike. When we launched the App, we had a vision of creating an informative tool for users to access on-the-go. Not only that but we went one step further! We integrated IRIS OpenSpace, IRIS Payslips and Xero into the App, allowing you access to your payslips and cloud based accounting quickly and easily from your phone or tablet. Contact details so you can immediately get in touch.